In Relocation, Yann Novak explores the multitude of emotional states experienced during and after the relocation of one’s life. Utilizing his unique technique of transforming a simple environmental recording into something emotional and visceral, Novak creates three installations, each using a different step of the moving process as a point of departure. In all three works, Novak alters the timbre of the recordings but not the length. By doing so he let the subtly changing character of the original recordings dictate how the pieces will unfold. The pieces are spared formal compositional interjection from the artist and allowed to exist in the limbo between documentation and composition. Relocation.Dislocation explores the end of the relocation process, the time when a facsimile of the old life has been assembled, but a feeling of home has not yet developed. 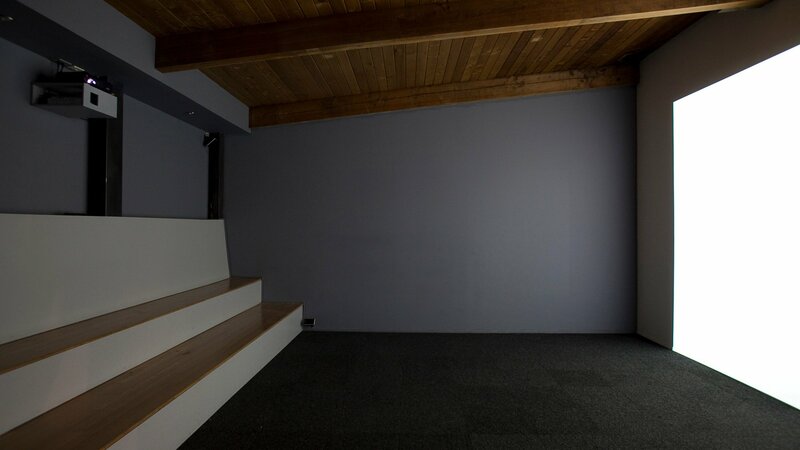 Relocation.Dislocation uses an images of the sun shining the roll-up door of Novak’s new loft in Los Angeles and a recording taken inside the loft with the mics aimed at the open door as a point of departure. 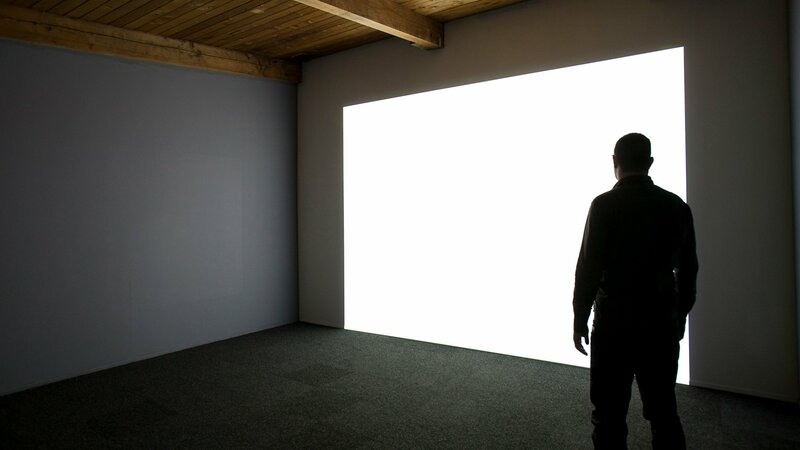 The piece is presented in a darkened room to simulate Novak’s loft in Los Angeles with the projection simulating the southern sunlight pouring in. By developing this environment, Relocation.Dislocation evokes both the uncertainty of arriving in a new place and the blinding potential that’s possible that are both present near the end of the relocation process.